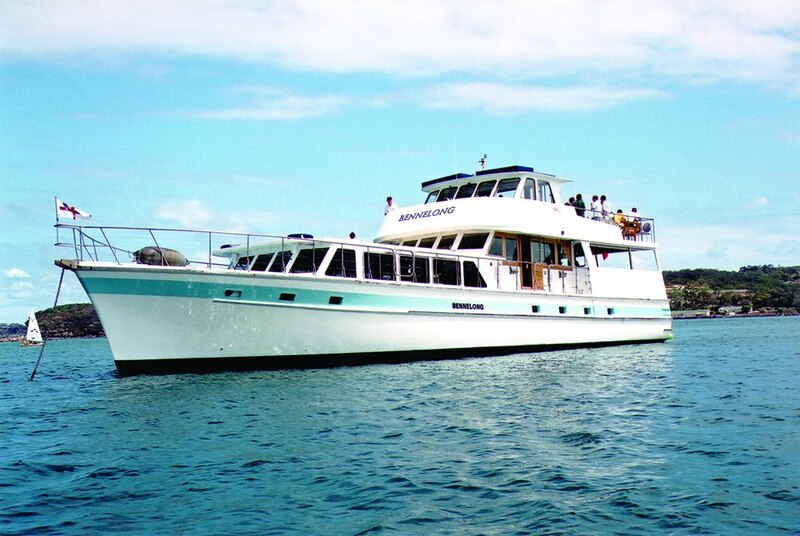 MV Bennelong is a classic all-timber, 80ft cruiser that has been restored to a VIP luxury charter vessel. 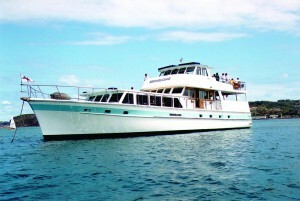 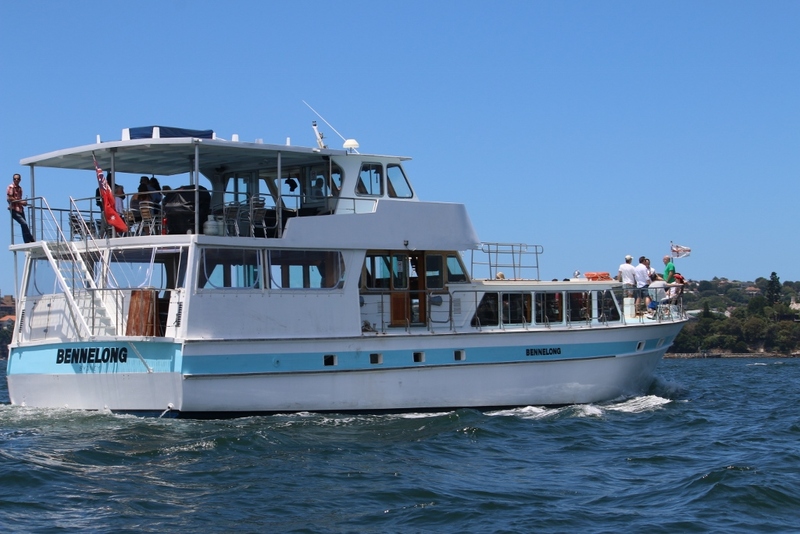 Ideal for corporate cruises, weddings or any occasion that wants requires quality with ambiance. It has large viewing decks at the front, top and bottom decks that flow through two large areas inside. 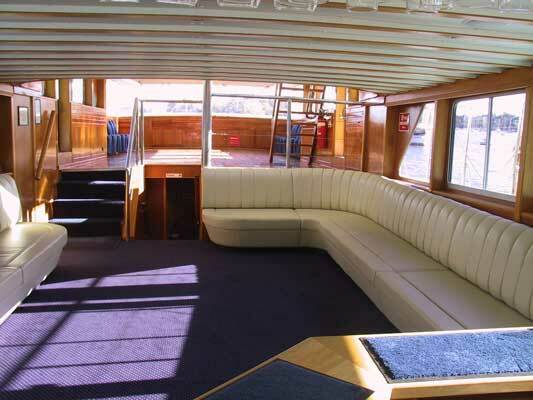 Suitable for groups up to 130 for cocktail functions or 80 guests for seated dining.